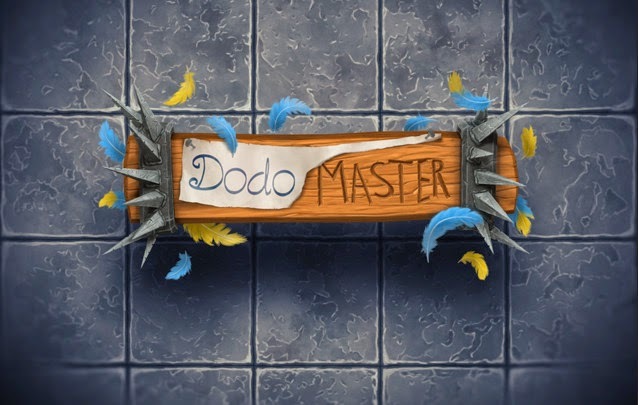 Dodo Master 2.01 apk is a puzzle-platformer game that lets you become a hero and save a bird and its future descendants as you try to escape from predators . 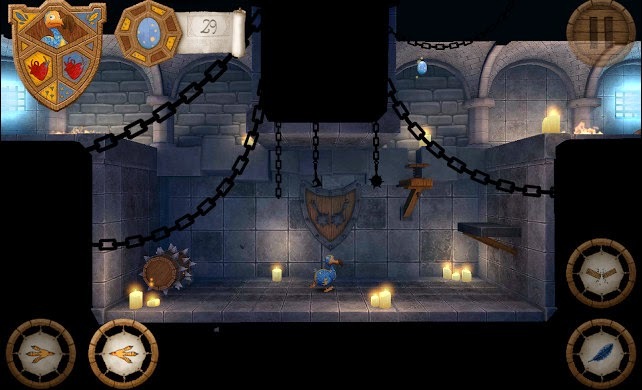 In Dodo Master you will help an imprisoned Dodo escape from her mysterious captors and reclaim her stolen eggs. 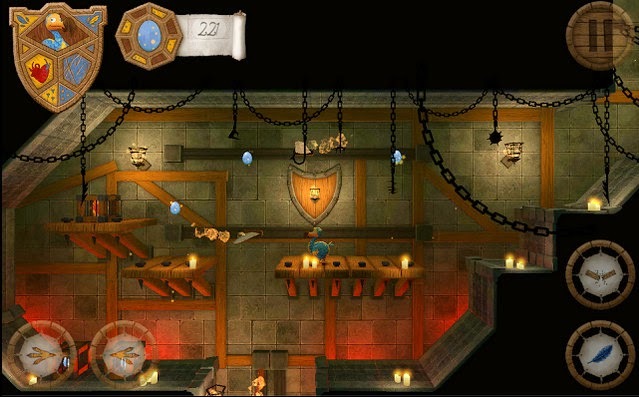 Journey through the deepest caves and the most terrifying dungeons while vanquishing rats, giant spiders and the most cunning of Dodo-trapping devices. 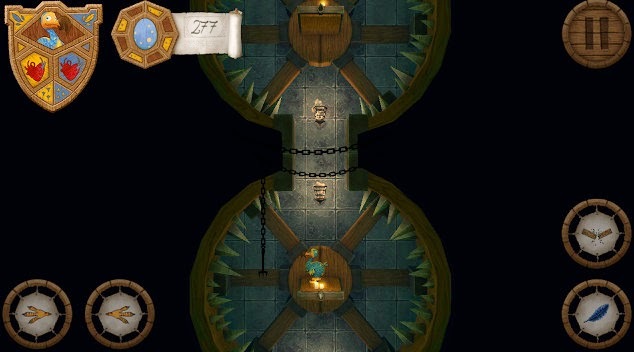 Master 80 uniquely crafted Levels hidden behind 20 mysterious doors promising hours of challenging and enjoyable gameplay. Simple touch controls will enhance your ability to react to danger and move with precision. You can also customise the positioning of the touch controls. Dodo Master supports gaming controllers . For the best audio experience it is recommended that you play while wearing headphones so you can experience all the subtleties and detail of the sound of Dodo Master. Collecting eggs has it's rewards. There are 20 unique hats and helmets to unlock to customise our hero with as your journey progresses. English, French, German, Spanish, Italian, Portuguese, Russian, Chinese, Japanese, Korean. An internet connection is NOT required to play this game. - Fixed bugs in main menu that occur in 16:9 displays. 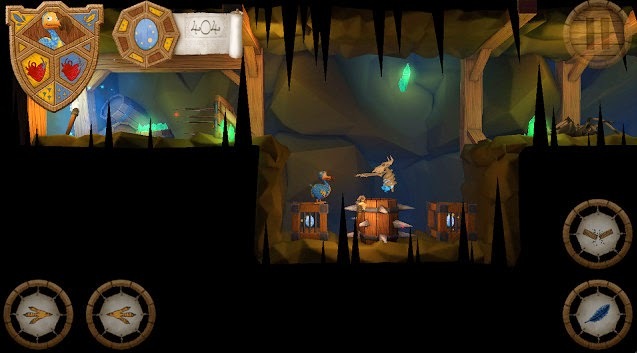 - Possible fix for crash that happens on some devices when Dodo dies or gets hurt.